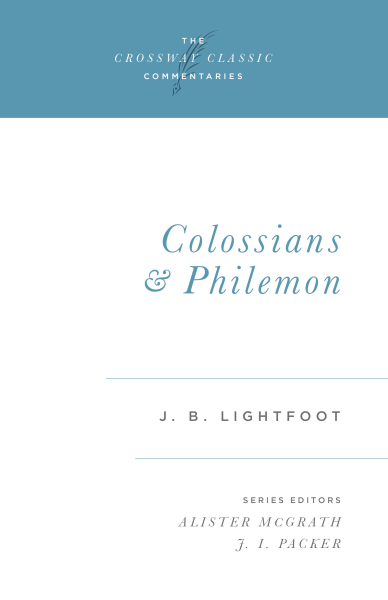 Christians throughout the centuries have marveled at the spiritual treasures in the apostle Paul's letters to the Colossians and to Philemon. Grand themes of the supremacy of Christ, the superiority of the Gospel over false belief systems, the joy of setting one's focus on things above, and the love-bonds between all followers of the Savior continue to inspire Christians today. This classic commentary will encourage and equip all who desire a deeper walk with God and a growing faith in him.